In this episode, we discuss what we would do in a zombie apocalypse. We also read Listener Feedback for episode 2 of Fear the Walking Dead and discuss news items related to both FTWD and The Walking Dead. Scot's Book Corner is back! If you have a suggestion for a catchy name for Scot's Book Corner, please let us know. 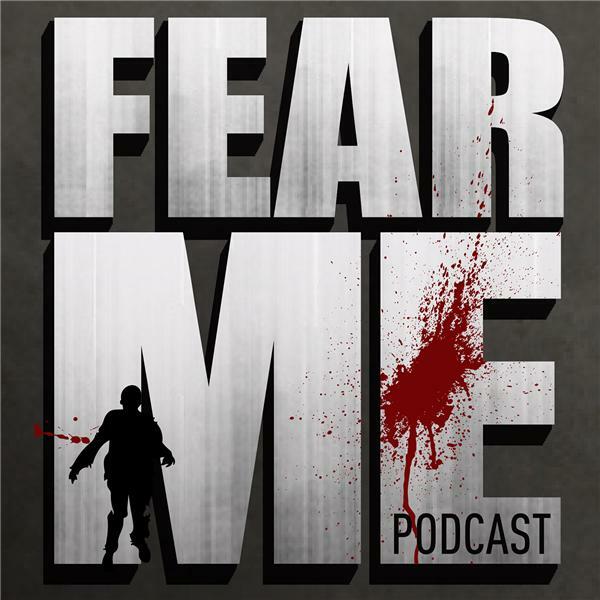 Find us on Facebook at www.facebook.com/FearMePodcast. You can also email us at fearmepodcast@gmail.com. Thanks for listening!